Print doesn’t need to be complicated. Let’s make it easy, convenient and affordable. Choose whether to pick up your printing in store or have it delivered. 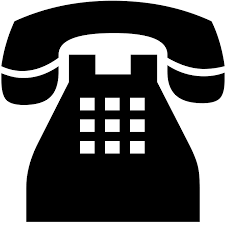 Any questions just give us a call on 0141 576 5536, we’re here to help. Email your file to Us: Remember to include your contact details & instructions. (PDF is the preferred format). Order Process: Your file is checked by us and approved for printing. The cost is confirmed by email. Complete Payment: Full payment is required prior to printing and this can be done easily and securely using your credit or debit card over the phone, simply call us on 0141 576 5536 or we can call you back, just let us know. Job goes to print. We will contact you by email, text or phone once your printing is ready. Most jobs are completed within 24 hours. You can then collect in store or have it delivered. Bring your files for printing on a USB or hard-drive or download from your email or the web using one of our PCs in store. Ideal for any day-to-day printing you may need. Dissertations and thesis can be printed and binded in store very quickly – normally within 1-4 hours. 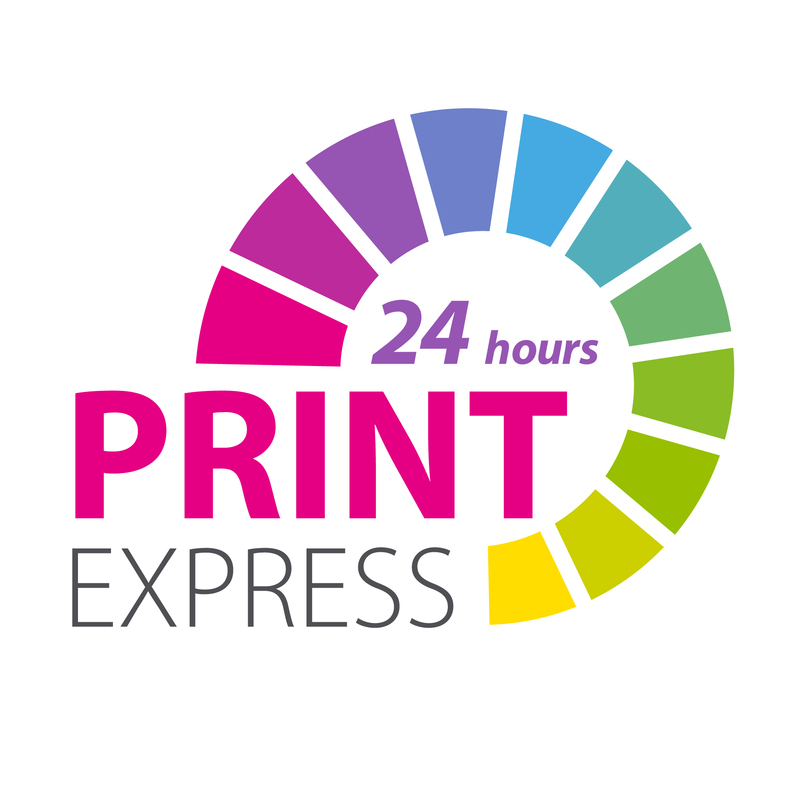 Printed products with this logo will normally be completed within 24 hours. Larger or non-standard orders will take longer to complete and customers will be advised on this when ordering. Remember to allow an extra 24 hrs for delivery. We use the latest digital printing equipment and the UK’s top trade partners to bring your the best printing in the UK at the lowest prices. Est. 1992 our staff have many years experience in design and print and have completed over 150,000 print orders. Use Next day Nationwide Courier delivery.